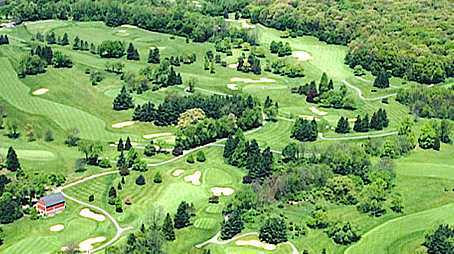 The 18-hole Radrick Farms Golf Club in Ann Arbor, MI is a private golf course that opened in 1965. 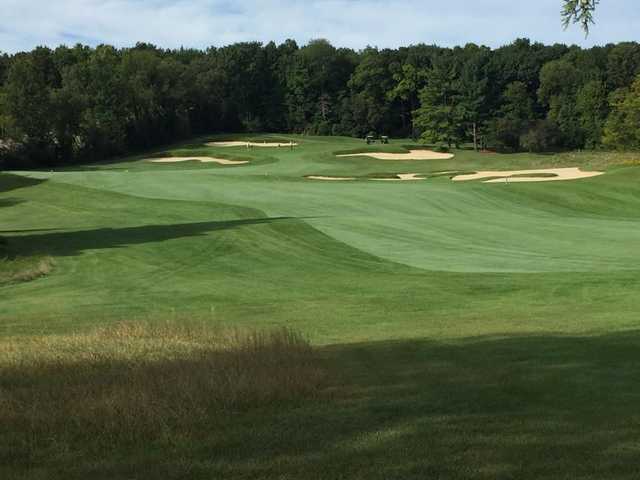 Designed by Pete Dye and Alice Dye, Radrick Farms Golf Club measures 6967 yards from the longest tees and has a slope rating of 136 and a 73.9 USGA rating. The course features 5 sets of tees for different skill levels. Greens and fairways are bent grass. Dress code: No athletic shorts or tank tops will be permitted. Wow! What a treat to be able to tee it up at Radrick Farms. Beautiful track, great layout, so quiet and serene it's like playing golf in a park. Can't wait to go back. Super course. 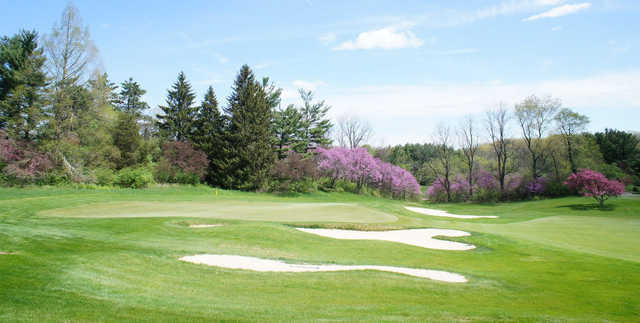 You can see the "Pete Dye-ness" of the course even though it is his first 18 hole course. Very limited development around course, great natural feel. Always in great condition. 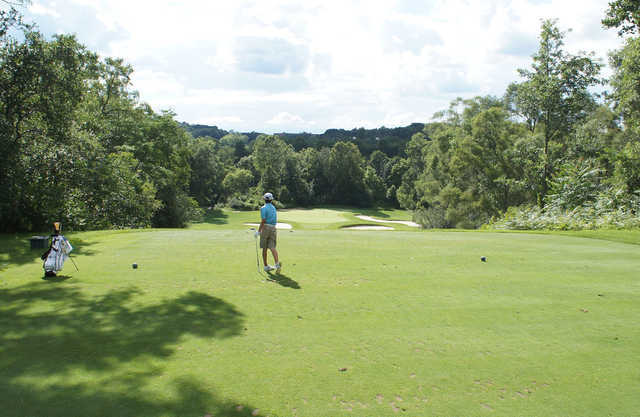 Most members walk, and the layout is as conducive to walking as any course I have played. Fast pace of play encouraged. Find a way to play Radrick on this, its 50th birthday year. The course is an early early Pete Dye design - pre-railroad ties etc. 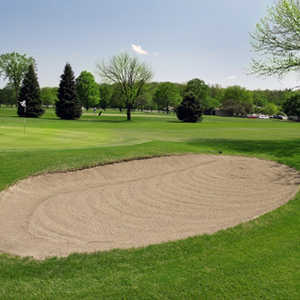 Its a walker course, meaning you don't have to have a cart and the green to tee distances are short. And you are in a pure golf course with endless beauty not surrounded and interspersed with houses etc. 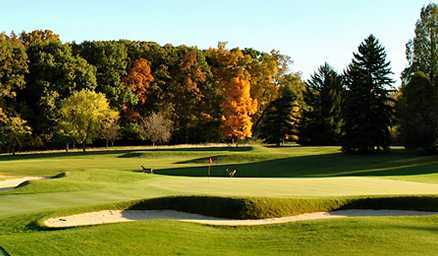 Its greens are huge and severe to subtle and when fast among the toughest in the county. 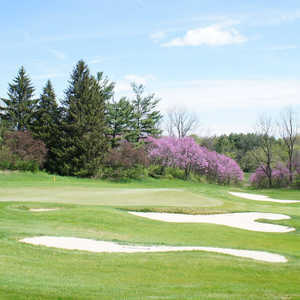 Most of the holes play fairly open, most but certainly not all, and the rough is kept relatively short to speed up play. But make no mistake RF is a stout challenge and is joy to walk especially. 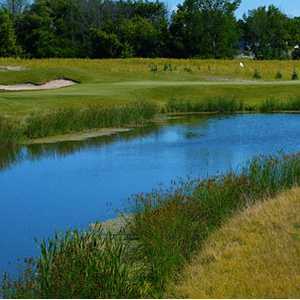 Often rated in the top 10 courses in the state. While the front nine are straight out and open the back nine slip back into the woods for a little variation. The course is well maintained and a pleasure to play.